Finding an awesome wedding photographer isn't easy. Finding a reasonably priced wedding photographer definitely isn't easy. Finding a reasonably priced, awesome wedding photographer in London is nigh on impossible. The average price of a pretty run-of-the-mill wedding photographer in London is around £2000, before you've even thought about a wedding album, and my work is anything but run-of-the-mill. With ten years of experience photographing weddings, and over 400 weddings under my belt, it's safe to say I know what I'm doing. 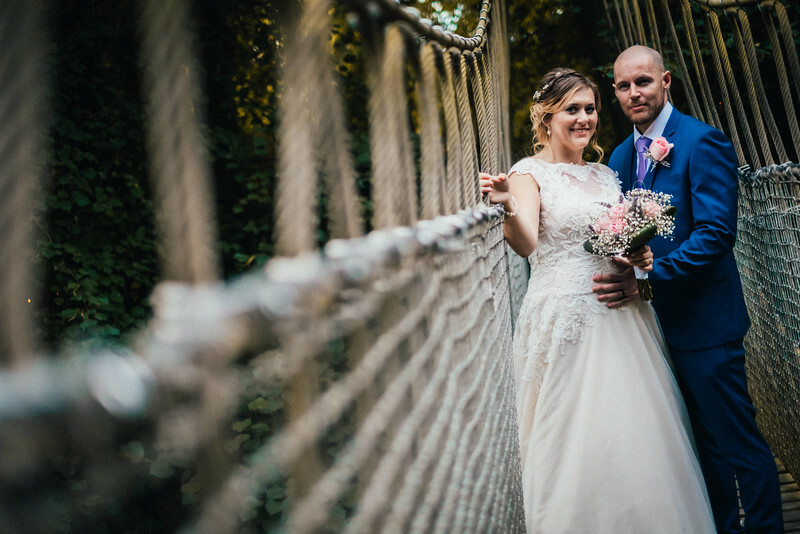 For just £1750 you can have an awesome wedding photographer, for your full wedding day, and get a gorgeous album, along with all of your images (and copyrights!). That price includes all travel and accommodation I might require, so that really is the most you will pay. You may be asking how I can offer this, and the answer is simple - by not living in London. Living costs in Newcastle are far cheaper, as is office and studio space, so I can afford to pass these considerable savings onto you. Please feel free to email me on tmjackson@gmail.com or call me on 07525 631 027 to discuss this.